On March 23rd, Mau5hax will be an 8-hour music production session featuring mau5trap artists collaborating together with fans to create some new tracks in a Miami studio in real-time, and it will all be streaming live online for the world to experience. Get an exclusive inside look at the creative process and artistry behind one of the most influential labels in the industry. If you're an aspiring DJ/producer interested in a participating in this music production session with mau5trap and Beatport, we'd like to hear from you. 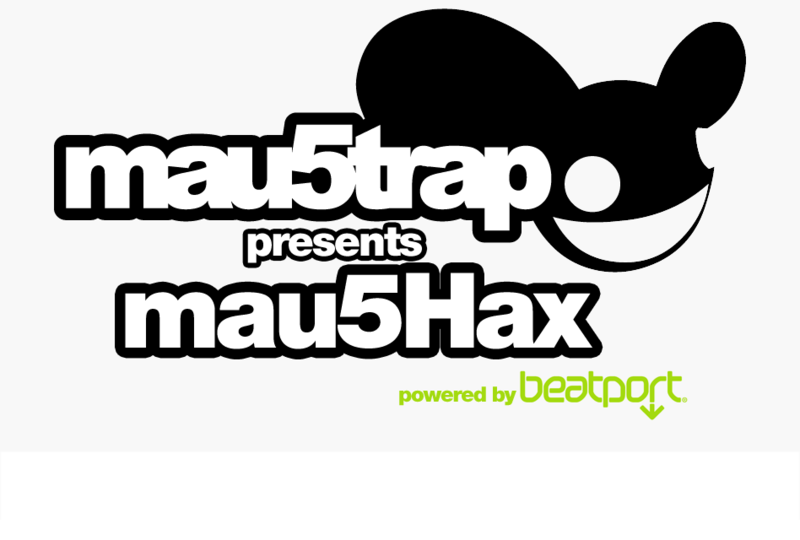 mau5trap and Beatport will select 5 aspiring DJ/producers to participate in this once in the lifetime opportunity. Only apply if you have some production experience (we want evidence!) and can be in Miami on the day. Sorry, we can’t pay to get you there but we will put you up the day before and on the day of the hack. We’ll feed you too. The tracks created will be given away the following day, so you need to be cool with that too (see Terms & Conditions). We’re looking for 5 people to make the most of this opportunity, please fill in the form and send us a link to your productions. The people selected will be emailed a week before the event (14th March) and announced on http://www.facebook.com/mau5trap. Please don’t blow your cash to come to this, we’ll give priority to people who live close enough on this occasion. Please fill in all fields and be sure to include an up to date email address and mobile number.